Looks fantastic! What a colorful treat. That looks great. 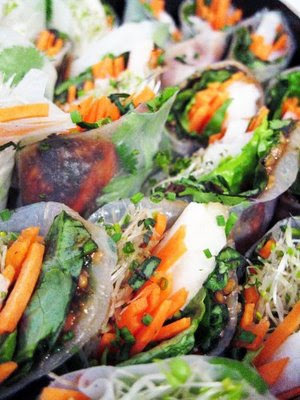 I love spring rolls, and should definitely take your lead and make some at home!